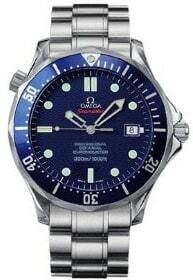 Our expert valuers have 25 years experience specialising in purchasing Omega watches for cash. With a shopfront, for added peace of mind, we are able to provide a reliable and secure service. Request a free shipping and insurance Watch Pack or visit us at our Central London boutique store. Trust the experts for a safe and secure service. For a free no obligation quote, call one of our expert valuers or fill in our FORM. Receive your initial quote by phone or email. Ship us your watch in our Fully Insured and Free Watch Pack. Please include any box or paperwork in the pack as this adds value to your item. Sell Omega watch to W1 Watches with confidence. 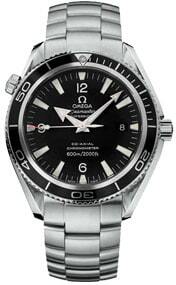 Selling your Omega watch in person is convenient and secure. Once we inspect the Omega watch and you accept our offer, you will get paid immediately. Its that simple. 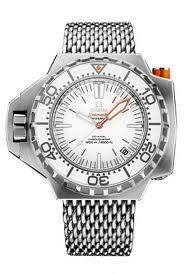 We are interested in buying all Omega watches. 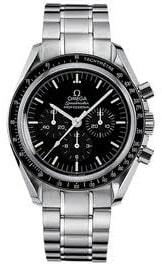 Especially popular models such as the Omega Seamaster or Omega Speedmaster. We are a central London based company comprising of a modern store and a sleek online website that displays our luxury products. We strive to provide high quality products at competitive prices alongside excellent customer service. We pride ourselves in applying our policies of trustworthiness, reliability, value, quality and expertise in offering a personalised service that will ensure complete customer happiness. Sell your Omega watch with confidence: expert knowledge and a promise to deliver the highest cash prices for your Omega watch immediately. Our expert knowledge of the market can provide you with top cash prices. Why look anywhere else? Unlike many watch buyers, we also have a shopfront in Central London, offering easy access and security. We guarantee the security and privacy of your watches. Trust our experts to deliver a first class service. Free, no obligation appraisals with expert knowledge on your Omega watch.